We have move to a new home! Upgraded with many exciting new features! *This site will no longer be available from 01/03/2019. 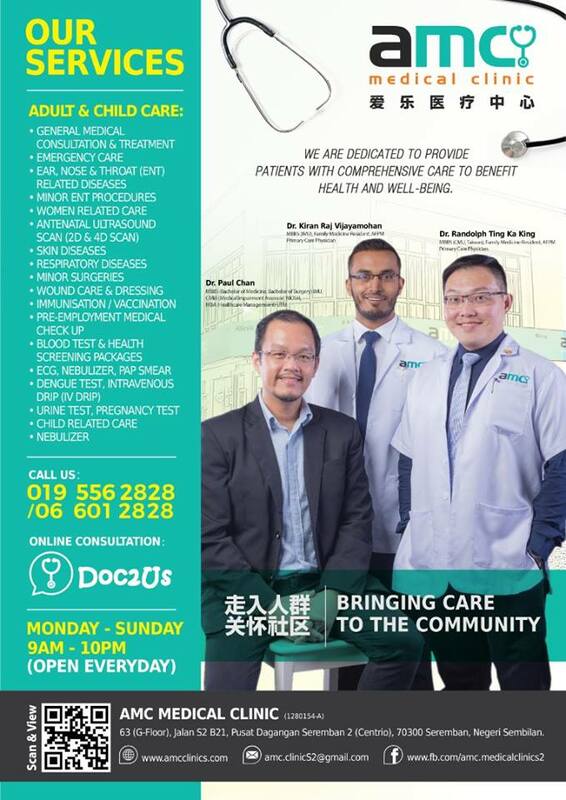 At AMC Medical Clinic, we’re dedicated to providing high-quality, personalized medical care with the most cutting edge technologies available. 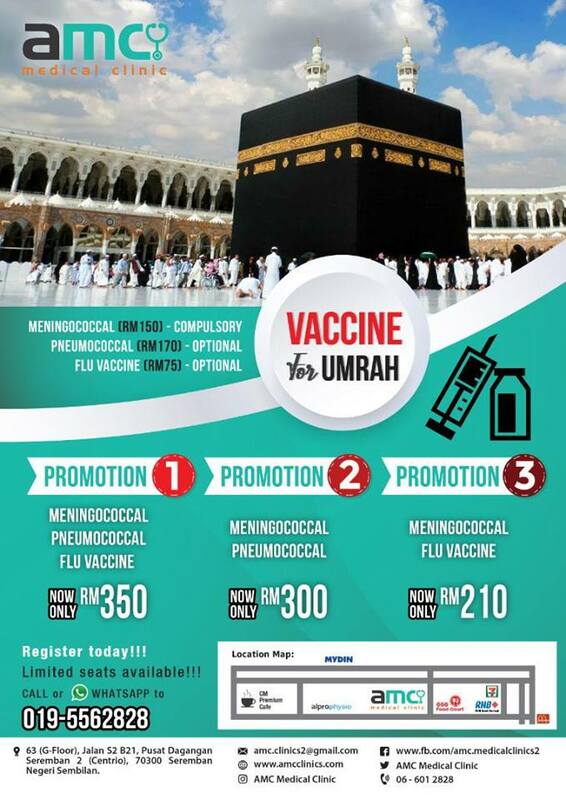 AMC Medical Clinic provides a wide range of vaccination injections, including vaccines for umrah or pilgrimage. The vaccine required by the Saudi government to prevent brain infections, known as Meningococcal Meningitis.This disease can be prevented by vaccination. The injection of this vaccine will lead to the formation of antibodies against germs that cause the infection of the brain. 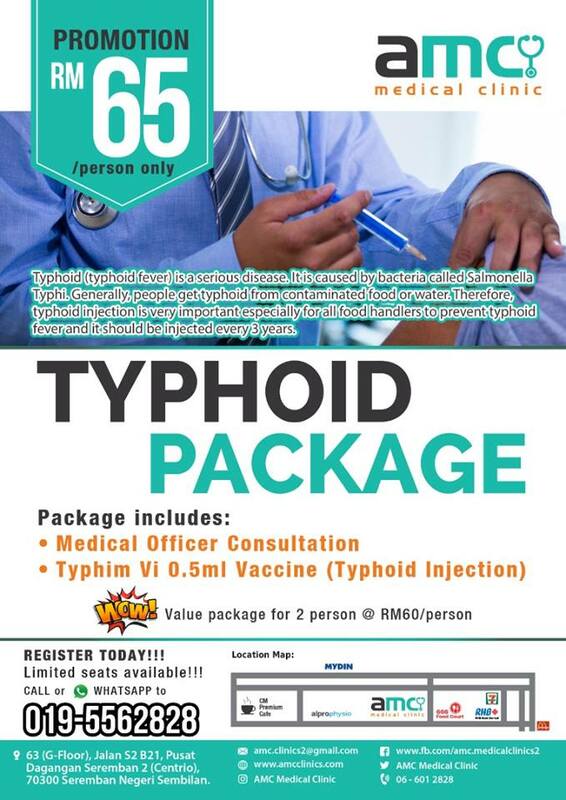 Without this injection, you will not be allowed to enter Saudi Arabia, either to perform umrah or pilgrimage.